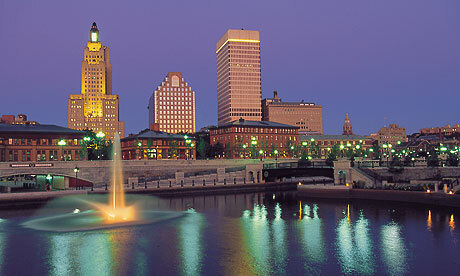 The Fall Forum will take place at the Omni Providence Hotel, located at the heart of beautiful downtown Providence. 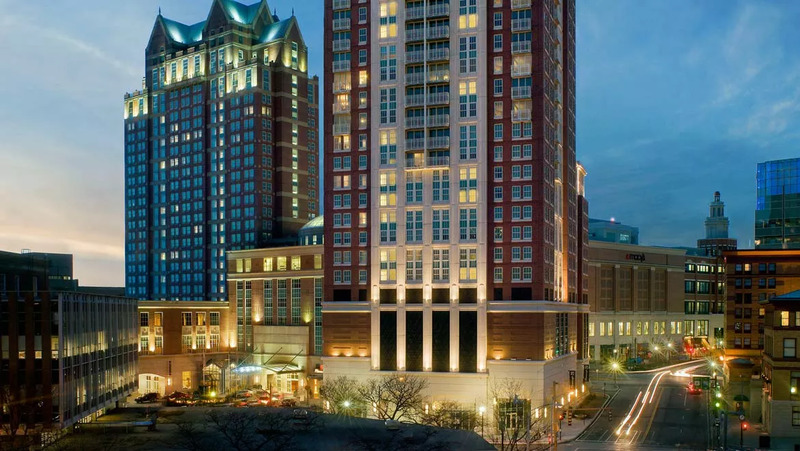 Please reserve your rooms at the Omni online or call 1-800-525-9300. The Omni Providence Hotel is centrally located in downtown Providence, easily accessible from Amtrak and other public transportation options. If you are flying, T. F. Greene Airport is the closest choice. If you fly into Boston’s Logan Airport, we recommend taking MBTA trains (detailed information here) or bus options (detailed information here) to downtown Providence.